Take heart! An island-wide effort stopped an industrial wind farm on the beautiful island of Molokai. Maine can do it too! Want to watch more? 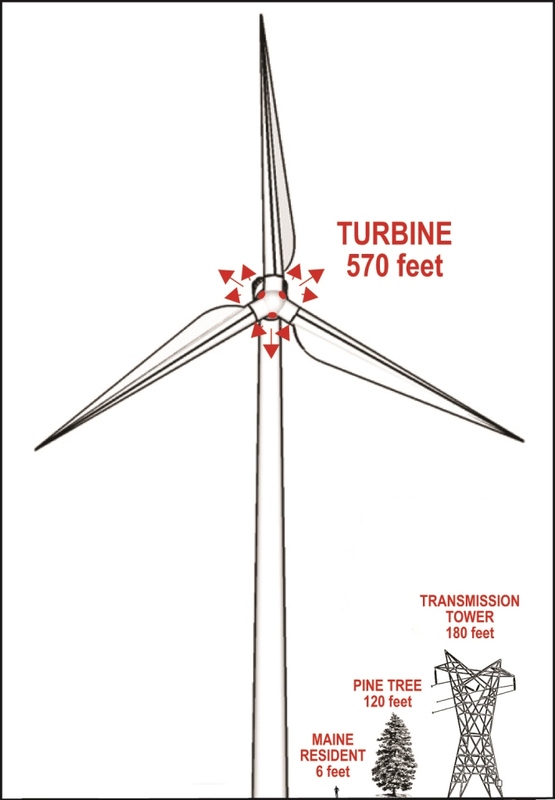 Check out the 112 videos at Citizens’ Task Force on Wind Power — Maine.